Helpful information on addiction, recovery and coping skills. This kit includes solid, general education on drugs and alcohol. 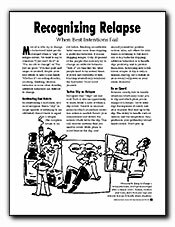 It features articles on the symptoms and problems caused by dependency, becoming and staying sober, and help for family.